We offer a choice of gifts to be sent to your customers as part of our thank-you service. Gifts help leave your customers with a great lasting impression of your business, and also dramatically increase response rates to customer satisfaction questionnaires. 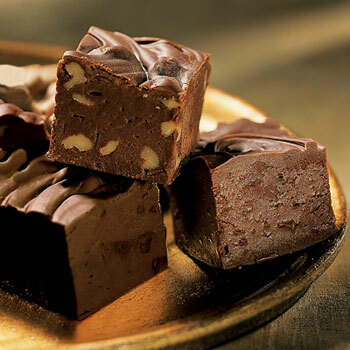 Our nationally award-winning fudge is of unforgettable quality, and your clients will be thrilled to receive it! 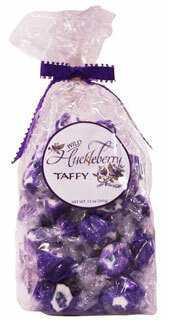 We also offer Huckleberry Taffy Confections as a unique treat. Every wild berry grows naturally in the high forests of the Pacific Northwest, completely unattended until individually hand-picked every summer. The result is a sweet, robust flavor for your customers to enjoy. 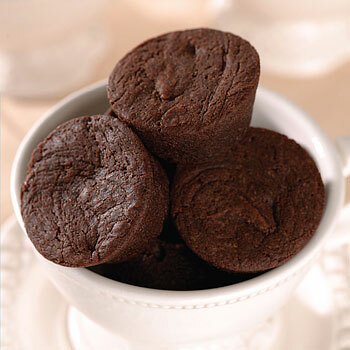 These delicious fudge brownies are a mouth-watering choice, baked from the freshest ingredients in the northwest and preserved to greet your customers with the perfect taste and texture. Chocolate confections will help ensure that your clients are left with a great-tasting experience after choosing your business!